Setting Up For Success Through Customer Experience. Scott Kilvington is Business Operations Director at Purity – he gives his take on how Purity are on the front foot when it comes to delivering first class customer experience. Customer experience and maximising this is at the forefront of every brand but who is at the heart of ensuring this is delivered with live events and experiential activations? 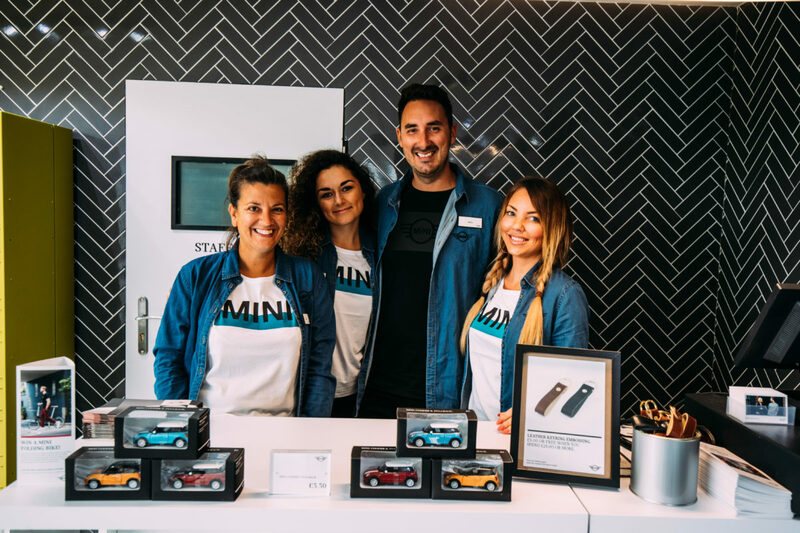 Field staff, brand ambassadors, activation specialists…whatever your reference, these are real people, creating real and memorable experiences for your customers and it is how you set them up for success being the key to ensuring you deliver this for your clients. I recently worked Goodwood Festival of Speed, an annual event and one of the most high profile in the world in the automotive sector. 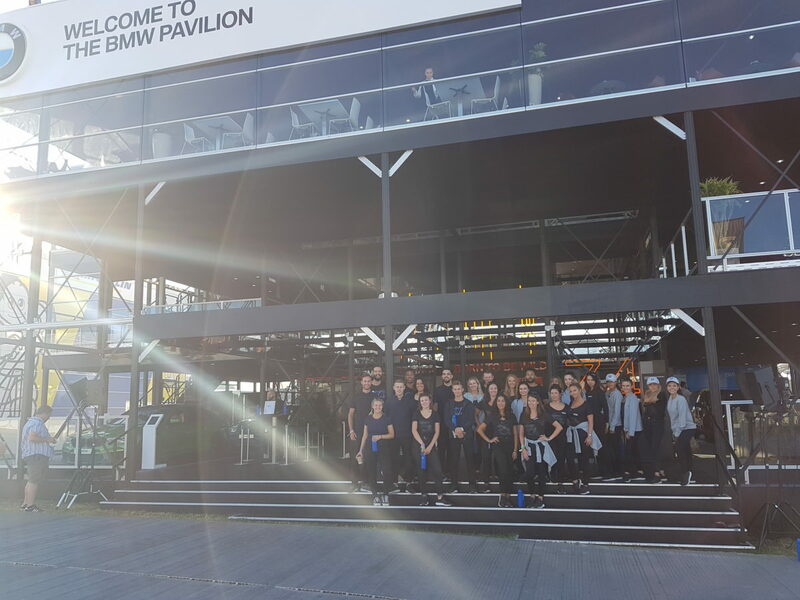 I stayed onsite for the duration ensuring I not only visited the activations we delivered for Purity on behalf of BMW & MINI but also other stands and experiences across the sprawling Goodwood estate. It’s evident and almost inevitable that some brands have bigger budgets than others, clearly visible in the design and production attributes of their builds, touch points within the experience and the sheer quality (and quantity) of the products they have brought to their showcase. However, what occurred to me was that the quality of customer experience and those that were delivering this was very different – and no surprising it wasn’t exclusively the more ‘premium activations’ winning the customer experience battle. So, how are our teams assembled? How were the Purity staff set-up to deliver a memorable customer experience? Product experts – those working alongside product (now we are talking cars due to the nature of this event), are our core team that are fully trained and immersed in the brand, its DNA and the products they are the experts on throughout the week. These team members work across multiple events during the course of the year and as such have obtained extensive specialist training. Engagement experts – Where we needed to engage customers in an interactive way, and encourage them to create sharable moments, we recruited team members who are considered out and out brand ambassadors with exceptional customer service and natural uplifting energy that makes the customer feel at ease and not wanting to miss out on the experience. Crowds create intrigue, so we encourage our team to ensure they entertain in such a way as to draw customers over. Hospitality – in our Owner’s lounge and café’s we have experienced hospitality staff who are welcoming, attentive, knowledgeable about the experience within both the stand and the event as a whole, whilst also having the ability to have natural and engaging conversation with customers to ensure they feel valued. We encourage conversations with customers, most of whom visit daily, to build rapport and for the team not to think in a one dimensional way about the task in hand. So, having recruited the team and allocated specialists across the site how do we set them up for success? Fully immersive training days held at our client’s head office, for the entire team. Normal areas; team building, overview of event, immersive brand session, product overview, engagement / interactive mechanics, competitions etc, mostly delivered in small break out groups to ensure these are inclusive sessions. However, the key to most events is the customer experience and how each person can contribute to this throughout the event. We take the team through our specially designed Purity Customer Experience training program to ensure they know the part they need to play to ensure they create a memorable customer experience! Orientation day of the stand, where we split into groups, walk-through the experience and the objectives of each area and how these need to be brought to life. The team also have an opportunity to spend time in the area they will be working in for the event to fully immerse themselves in their role ahead of day one, as when the gates open it is ‘show time’! Recap on the successes of the day previous. Give the team a key focus and thought of the day i.e. ‘customer welcome’ ensuring this is said with purpose, confidence, a smile and that they lead with an open question to support in helping with maximising their time on the stand. Outline any special events happening on the stand, VIP or media visits, and the highlights of the day from an event perspective. Award and celebrate the ‘star of the day’ from the previous day. “A customer is the most important visitor on our premises. He is not dependent on us. We are dependent on him. He is not an interruption in our work. He is the purpose of it. He is not an outsider in our business. He is part of it. We are not doing him a favour by serving him. He is doing us a favour by giving us an opportunity to do so” (of course this is relevant for any customer, he or she).